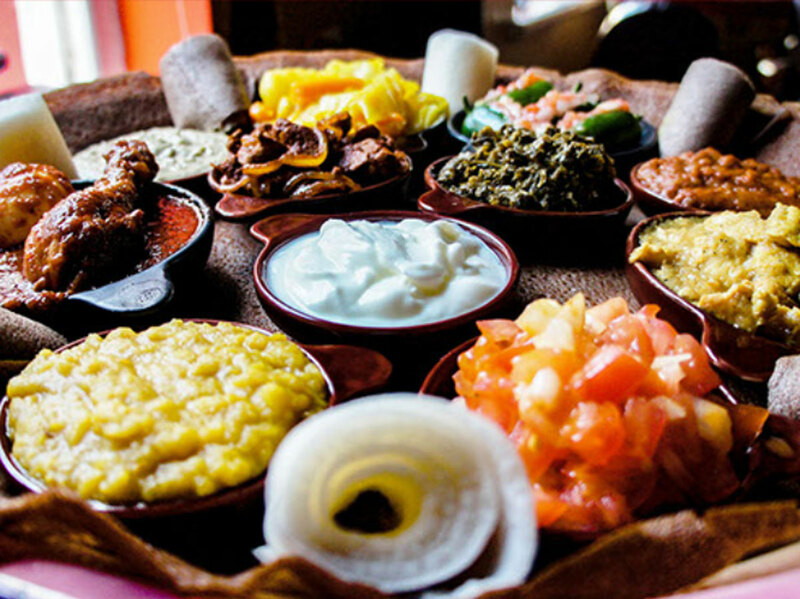 Addis in Cape is an authentic Ethiopian restaurant that caters to Vegan and Non-Vegetarian clients. 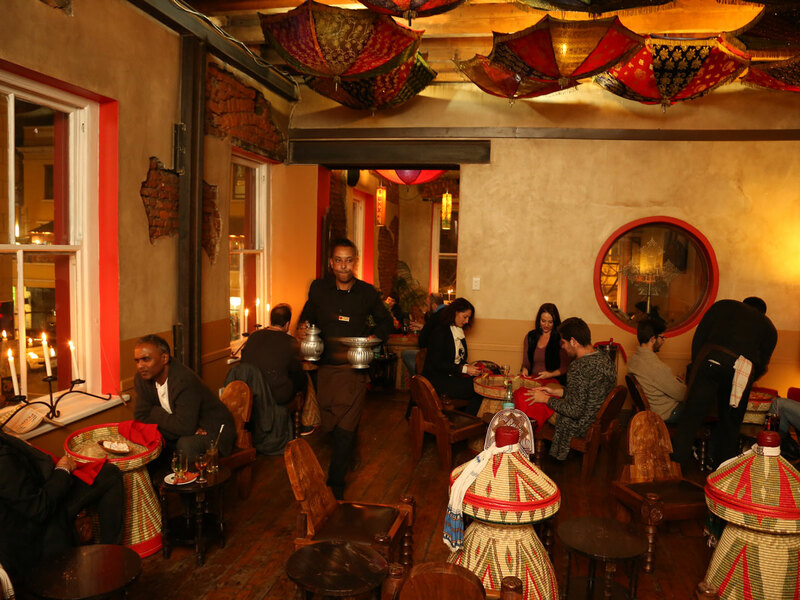 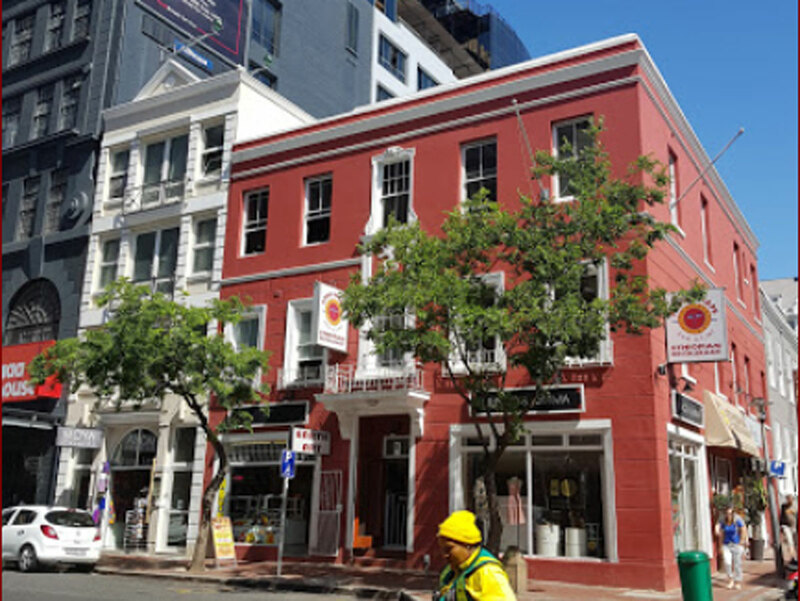 Addis in Cape provides a unique communal dining experience you, your family and friends will remember. 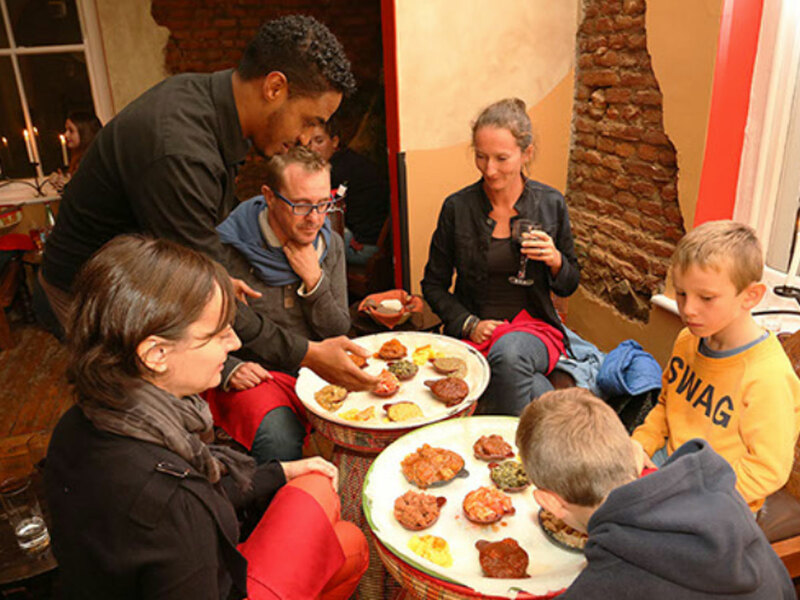 From traditional hand-wash ceremonies to traditional Ethiopian coffee ensuring a memorable experience.